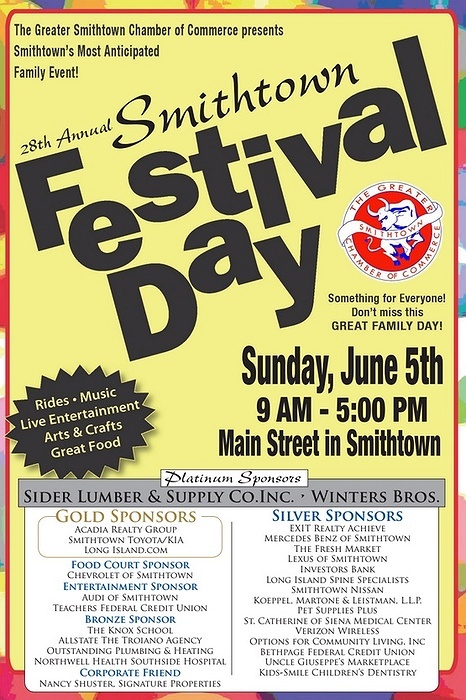 Subject: LongIsland.com - Your Name sent you Event details of "Smithtown Festival Day 2016"
Greater Smithtown Chamber of Commerce will be holding its annual Smithtown Day on Sunday, June 5th. 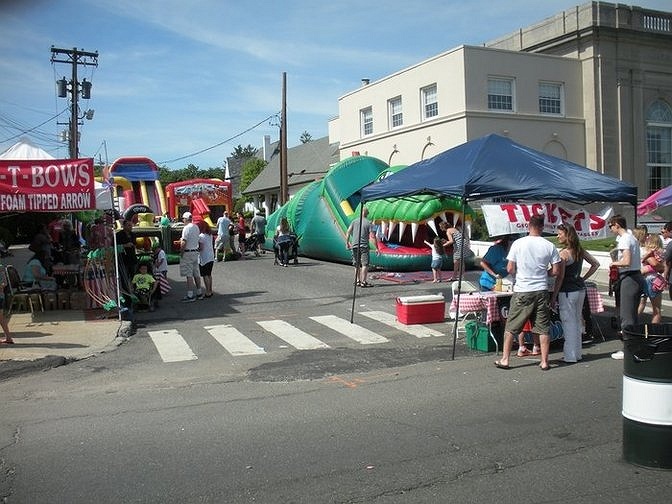 There will be plenty of vendors and activities for kids and adults alike. 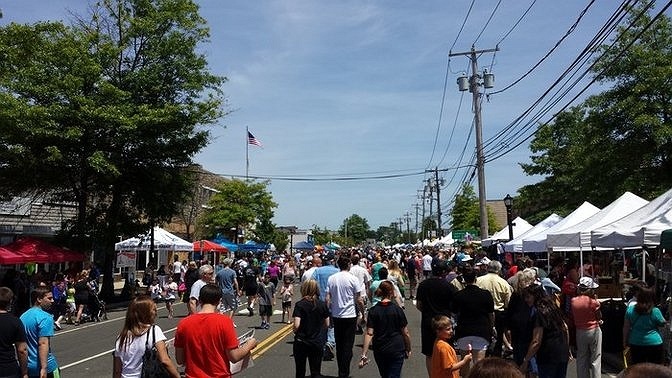 Call 631-979-8069 for additional information.